He lived his life like clockwork - until he met the watchmaker. A quirky book. I like quirky. Going in the occupational bookring round 3.
ailed out as part of the Occupational (Round 3) bookring. Taken out of Tanamo's Occupational Bookring, as my TBR pile is massive it may take me a while to get to this. A very unusual book, it kept my attention all the way to the end. Taking to the Uncon to fulfill a wish. Great novel, very enjoyable. 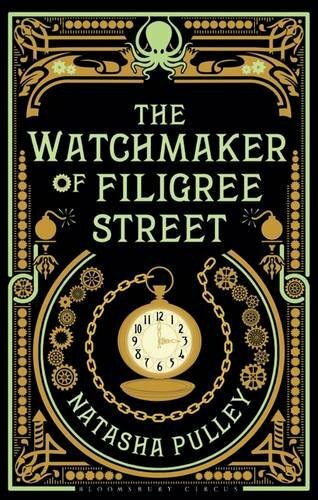 Victorian steampunk with some magical realism, a dose of Japan, well drawn out characters (especially Keita Mori), an endearing mechanical octopus, and an interesting plot. I just wished Grace had played a better role. This book came along to Teufelsberg today ("Devil's Mountain"), not really a mountain, rather a hill, created in the years following the Second World War by moving loads of debris from Berlin. Given to a friend at the abandoned US listening station, where nowadays they sell good cappuccino. Times are changing. 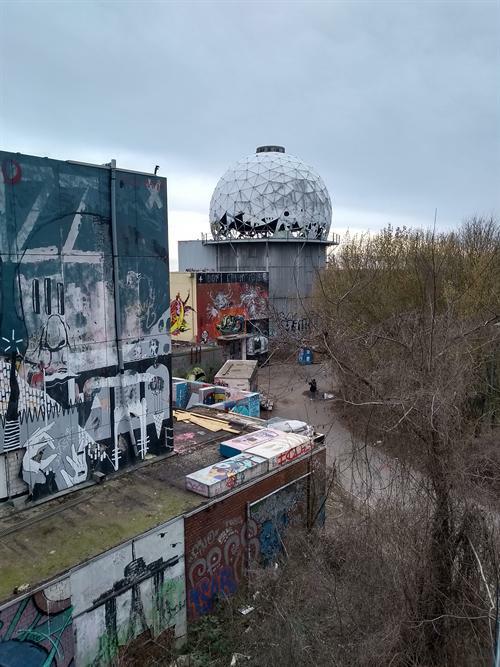 Found it during a very nice afternoon stroll on Teufelsberg. Looking forward to reading it.